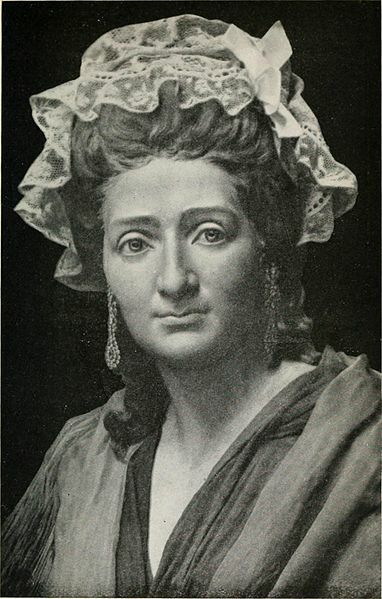 Marie Tussaud was born in Strasbourg, France, on 1st December 1761. Her father, a German soldier named Joseph Grosholtz, died two months before she was born as a result of horrific injuries he sustained in the Seven Years War. When she was six, her mother, Annie-Marie Walder, took her to Bern. 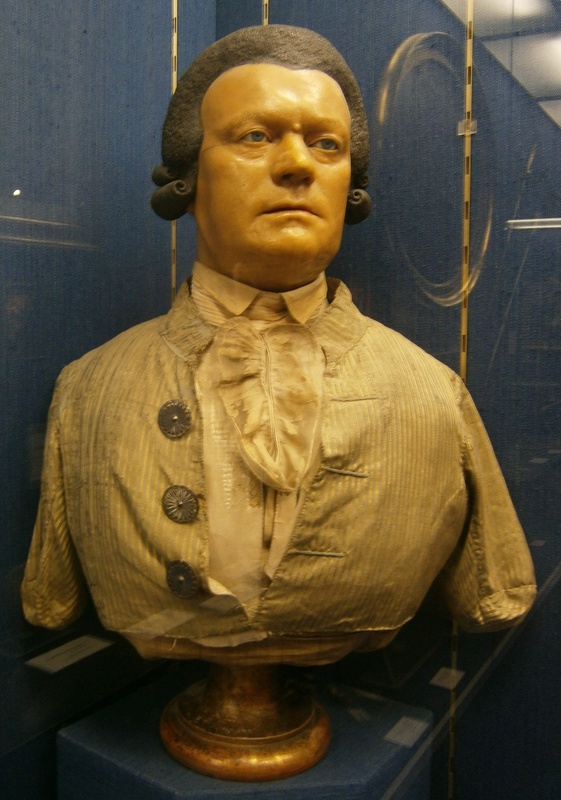 Annie-Marie took up a position as housekeeper to a local doctor, Philippe Curtius who was skilled in wax modeling. He used the models to illustrate anatomy but later for portraiture. However, it took a famous court case in Dublin to bring the subject into the public domain. It resulted in a master sweep being jailed for cruelty to his apprentice who he whipped repeatedly and burned with coals. The child was carried into court wrapped in a blanked and covered with ointment but died shortly after the trial. The sweep was sentenced to a public whipping and a huge crowd gathered to witness it. This case led to the formation of the Society for the Protection of Young Chimney Sweeps in 1816. It emerged that many of the children were forced by their masters to engage in night-time burglaries as well. 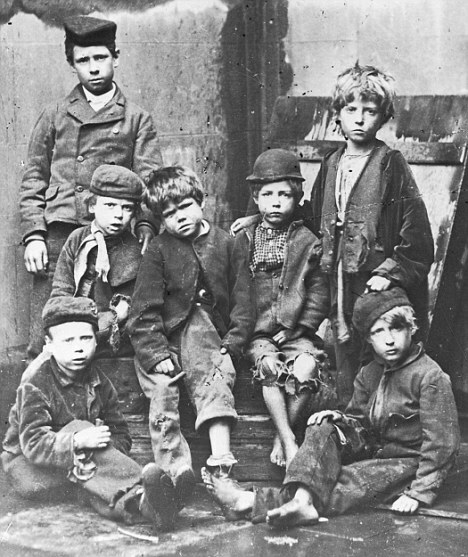 Once the children grew too big they were abandoned and left to fend for themselves. A ‘School for Young Sweeps’ was set up in Drumcondra, Dublin, to look after these abandoned young sweeps. On Sundays, the children gathered at the school and were fed and kitted out with new shoes, shirts and caps. They were given bars of soap and a few pennies to get them through the following week. A basic education in reading, writing and arithmetic was provided as well. However, the school closed down after accusations by Catholic clergymen that the school was a front for the conversion of Catholic children to the Protestant faith. The practice of using children to climb chimneys ended in 1864 when the Act for the Regulation of Chimney Sweepers was passed.